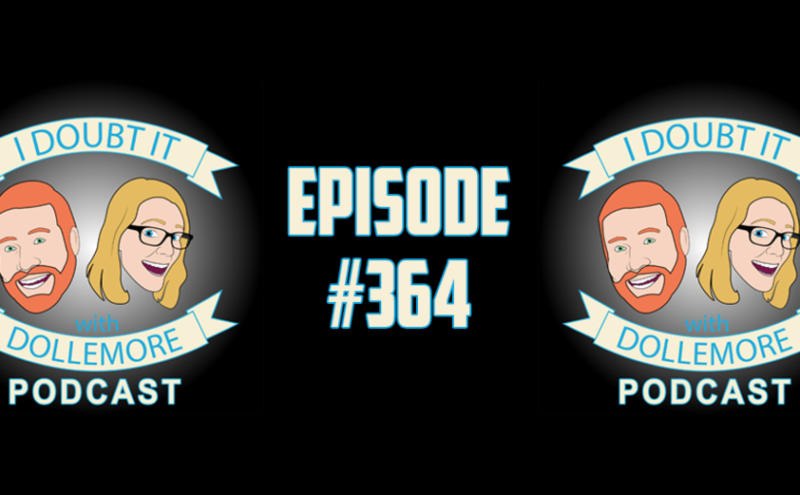 Jesse and Brittany take calls from listeners on topics spanning politics, religion, LGBTQ activism, and of course… Donald Trump. Jesse and Brittany talk with Steve Shives from the YouTube. He is a prominent atheist YouTuber, but maybe not the kind of atheist YouTuber you think he would be. 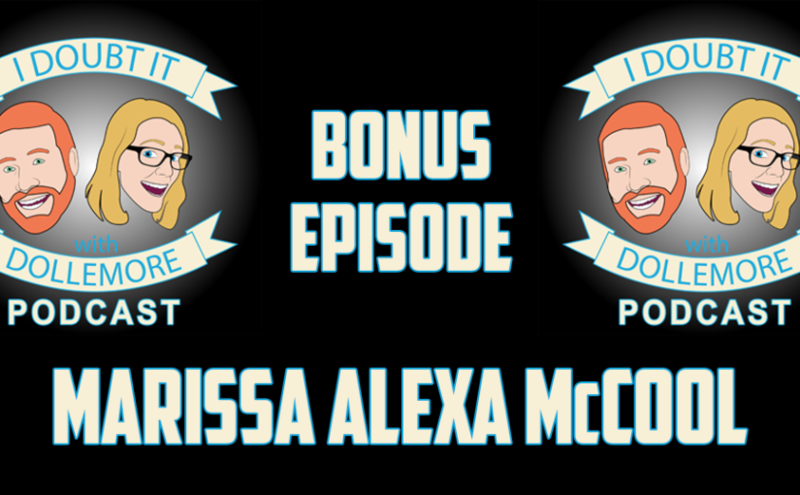 In this interview, Jesse, Brittany, and Steve discuss plagiarism, Steve Shives’ background and motivation for starting his YouTube channel, and problems in the atheist movement.